A patient named "Mrs.Bhavna Shah", a resident of Mulund, had come to us for Acute backache and numbness in her left leg since a week. She had consult her family doctor for the same. He had prescribed her Vit D capsules and Calcium supplements. After taking it for a week, she still felt the same. Then she had come to us as she was much aware of the panchkarma therapies and its miraculous results. Trayodashang guggul: 1-1-1 tablet, before meals with lukewarm water. Mahavaatvidhvansa rasa: 1-1-1 tablet, after meals with lukewarm water. Ekaangvir rasa: 1-1-1 tablet, before meals with lukewarm water. Punarnavaasava: 4 – 4 tbsp with 4 tbsp of lukewarm water. Praval panchamrut: 1-1-1 tablet, after meals with lukewarm water. Sinhasyadi kwath: 1-1 tsp of powder, add 2 cups of water & heat it to make half. Filter and have it before meals. Vasthy: Full body massage with Prsarini tailam, Full body steam with herabl decoction and enema of herbal oils and decoction was given for 21 days successively. Udvartanam: Dry powder massage on feet with herbal powders. Patra pottali swedanam: Hot fomentation done with bolus of fresh herbs and medicinated oils. 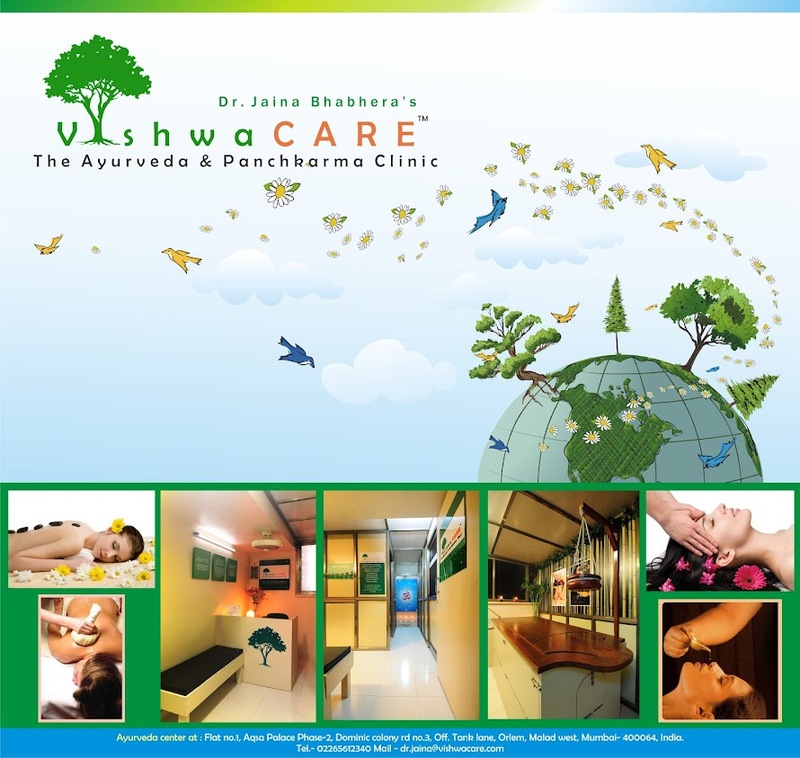 After taking the above treatments for 1 - 2 months, she got completely cured and was so happy to be treated by VishwaCARE.